Watson-North Funeral Home is honored to be of service and ministry to the family of Nannie Sue Camp Davis, age 82 of Winchester. A native of Birmingham, AL., she had made her home in Franklin County with her husband all of her adult life. 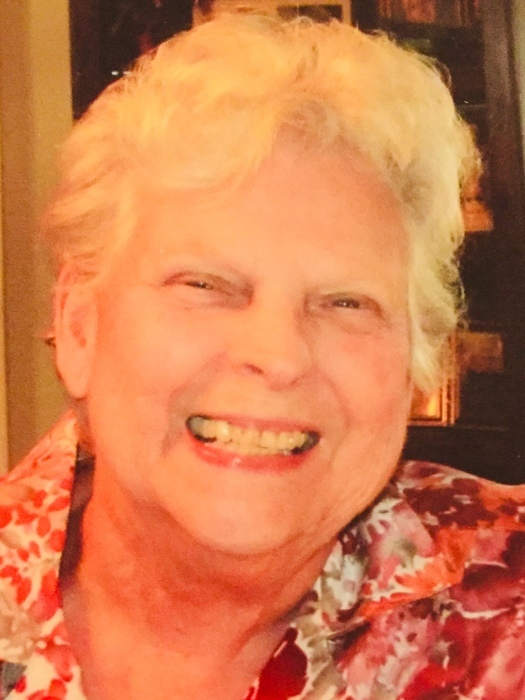 She was a long-time member of the Winchester Church of Christ and took great interest in church activities. Mrs. Davis never worked outside the home and was a full time mother to her children and took great pride in her grandchildren as well. She will be remembered as a caregiver to everyone she met, enjoyed gospel music and had an obsession for word search puzzles. Mrs. Davis is preceded in death by her husband of 57 years, Odell Jackson Davis, Sr.; mother, Edna Earl Young Camp her father, Noel Loner Camp, Sr.; sister, Mary Nell Garvich; brothers, Noel L. Camp, Jr., Robert Camp, Sr. and Loner Earl Camp; son-in-law, Delbert Reed. She is survived by her daughters, Deborah Reed and Mary (Joe) Phillips, both of Winchester and Saundra Davis of Lewisburg; sons, Odell Jackson (Patricia) Davis, Jr. of Belvidere and Andrew Stephen (Jean) Davis of Pelham; grandchildren, Kristy, Carrie, Patrick, Chad, Jason, Daniel, Kyle, Dell, A.J., Steven, Andrea and Jennifer; 19 great-grandchildren and one more on the way; brother, Jim (Sue) Camp of Birmingham, AL. The family will receive friends at Watson-North Funeral Home on Wednesday April 3, 2019 between the hours of 11 a.m. and 2 p.m. The funeral service will follow at 2 p.m. in the Watson-North Chapel. Interment will be at Keith Springs Cemetery with family members serving as pallbearers. Online condolences may be sent to www.watsonnorth.com.